Kanata Rims & Tires in Ottawa will appear as an outstanding tire dealer when you want to search reliable wheel stores at Ottawa. 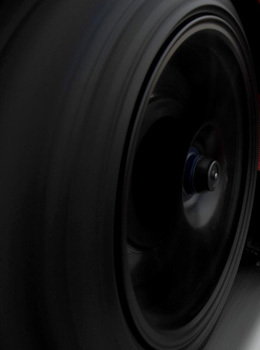 With our experience of years, we have succeeded in earning this brand name in the world of tires in town. 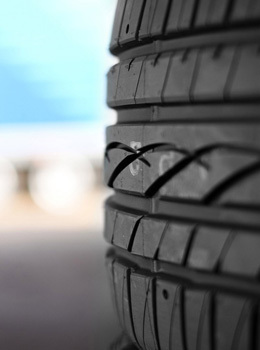 The customers prefer our name because we supply super tires at competitive rates and take an extra care for them while they are paying very low prices. Through reliable and durable tires for all seasons around the year, our repute is beyond any question. 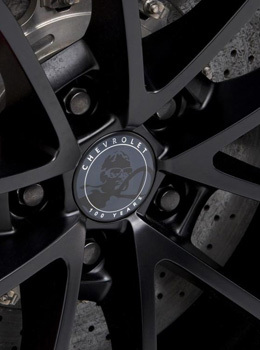 We always give special offers if you buy our tire and rim package for all famous branded tires. Please call our office at Kanata or Orleans in Ottawa and give us your requirements and we will be happy to provide you the best deals in your budget. We have huge inventory of wheels for your vehicles and special deals avaialble for Buick, Ford, Dodge, GMC, Honda, Cadillac, Chevy, Chrysler, Hyundai, Mazda, Mercury, Lincoln, Jeep, Kia, Mitsubishi, Saturn, Toyota, Pontiac, Truck Chevy, Nissan, Volkswagen, Truck Dodge, Truck GMC, Truck Ford, Truck jeeps, and other makes. 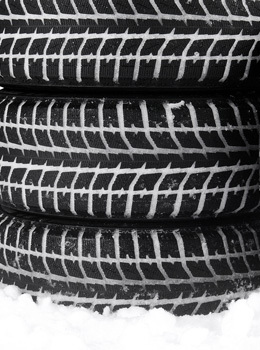 Vehicles of all models and categories can find the most suitable tires for all seasons with us. Along with it, heavy weight vehicles like commercial trucks, buses, and off-roads trucks have their share at our store. Having hundreds of wheels in every category makes it possible for us to meet all needs of our clients. That is why; they prefer our brand name.